When I interviewed spy novelist Anthony Price four years ago one of the areas we covered was Price's parallel career as a book reviewer. 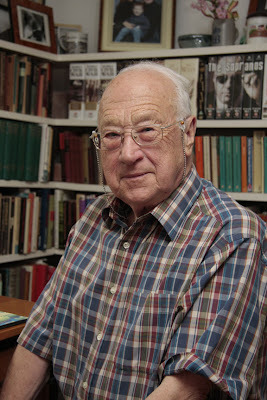 Throughout the 1950s, '60s and '70s Price reviewed crime fiction and thrillers for the Oxford Mail – sister paper to The Oxford Times, for which Price worked and of which he eventually became editor – and his reviews were frequently excerpted for dust jacket and back cover blurbs for subsequent books by the writers he reviewed. Since my 2011 interview with Price I've often noticed blurbs by him on the secondhand books I buy (the presence of such contemporaneous reviews on covers and sometimes inner pages is for me part of the attraction of old books) and especially so when they're reviews of authors and novels I admire. It's an opportunity to see what one of my favourite novelists, the writer of the splendid David Audley spy series, thought of some of my other favourite novelists and novels – like, for instance, Patricia Highsmith and Ripley's Game. I've noted before how Ripley's Game is my favourite novel above all others, so when at the last Lewes Book Fair I clocked that Jamie Sturgeon had a 1976 Penguin paperback of said on his table, I couldn't resist (this despite already owning a 1974 Heinemann first edition and a 1989 Heinemann uniform edition; then again, it has afforded me the opportunity to add the Penguin paperback, cover photograph by Paul Wakefield, to British Thriller Book Cover Design of the 1970s and 1980s). It was only later that I realised the lone review excerpted on the back was by Anthony Price, who praised the novel thus: "Ripley's Game is beautifully written, its attraction lying in the unpretentious simplicity of the Highsmith prose both as it takes us through the seduction of an ordinary decent man and – which is what Ripley admirers will most enjoy – the mental processes of the psychopathic anti-hero who ensnares him." I think it's safe to assume that Price himself numbered among those "Ripley admirers". 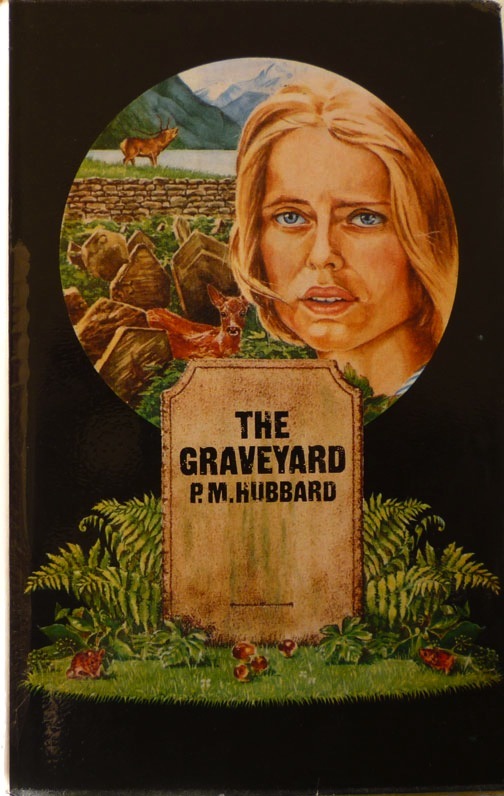 Mr Price was similarly effusive in his praise of the prose of another writer I'm enthusiast of and for: P. M. Hubbard. 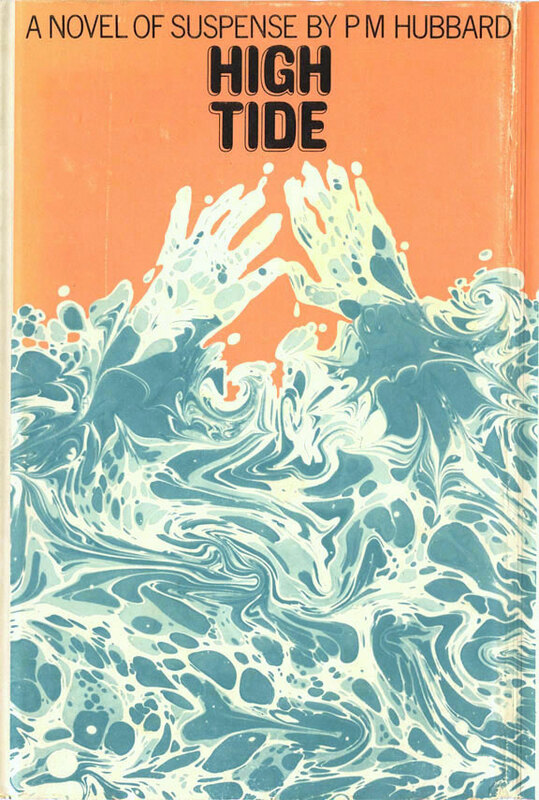 Review excerpts for High Tide (1971) and The Graveyard (1975) appear on the back covers of the Macmillan first editions of respectively A Rooted Sorrow (1973) and The Causeway (1976). Of High Tide, Price wrote, "Admirably described setting – dangerous estuary, all sand one moment, all water the next – but the real attraction is the strong, controlled narrative line and the impeccable English," while of The Graveyard he wrote: "Mr. Hubbard's marvellous atmospheric prose has never been used to better advantage. This is a real beauty of a suspense thriller, restrained in the telling, but with its menace as taut as a bowstring." 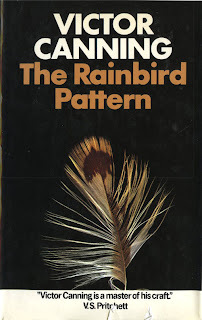 The Price review excerpts for Victor Canning novels that I have in my possession are rather briefer, but they do tell a story of an author, Canning, reaching the peak of his powers in the 1970s. 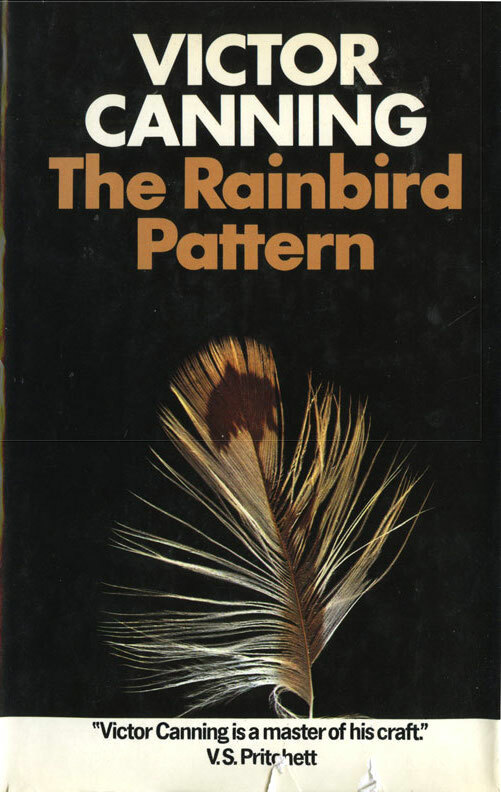 The jacket flap of the 1973 Heinemann first edition of The Finger of Saturn carries a snippet of an Oxford Mail review – which though unattributed I think we can assume was by Price – for what is regarded in some quarters as Canning's finest novel, The Rainbird Pattern (1972), of which the review confidently states, "There hasn't been a better thriller this year." 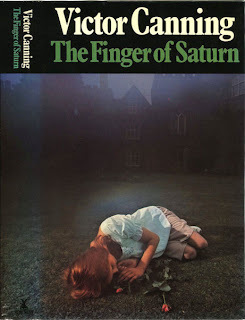 And on the back cover of the 1974 Heinemann first of The Mask of Memory, an attributed Price proclaims of the aforementioned The Finger of Saturn that "Mr. Canning has never written better". 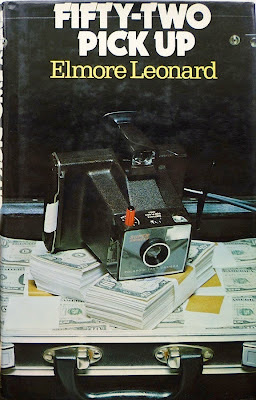 The sole excerpt of an Anthony Price review of an Elmore Leonard novel that I can find in my book collection appears on the back of the Secker firsts of both Unknown Man No. 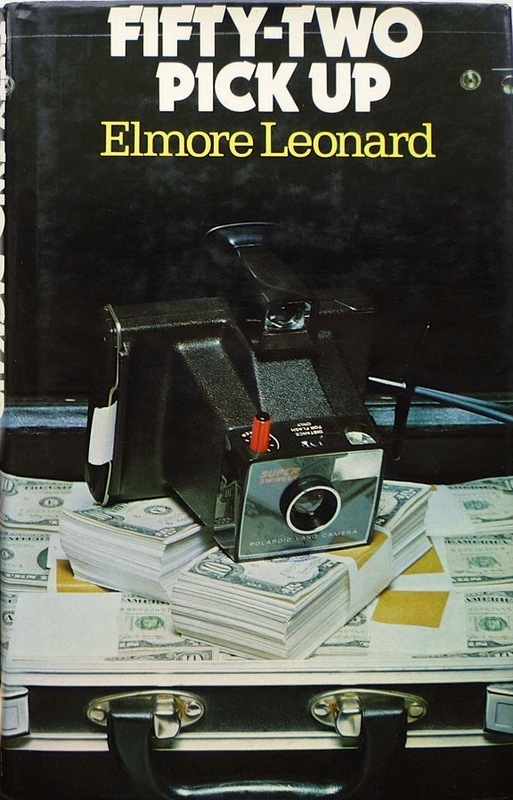 89 (1977) and The Hunted (1978), and is for Fifty-Two Pickup (1974); but in truth it's more descriptive than critical: "Features a self-made auto components factory owner from Detroit whose philandering marks him for blackmail. But you don't run a Detroit factory by turning the other cheek, and the more the blackmailer squeezes (by escalating his blackmail with a murder frame and a kidnapping) the greater his own danger becomes." Price was more forthcoming on the qualities of Ross Thomas's If You Can't Be Good (Hamish Hamilton, 1974), Price's review of which was excerpted for the back covers of the 1974 Hamilton editions of The Porkchoppers and The Highbinders (the latter published under Ross's Oliver Bleeck alias): "...the digging into the garbage of the past and the digger's growing distaste of his dirty hands are beautifully entwined themes and there are some well-staged shocks and surprises". 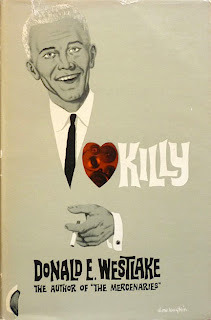 He had kind words too for a number of Donald E. Westlake novels. 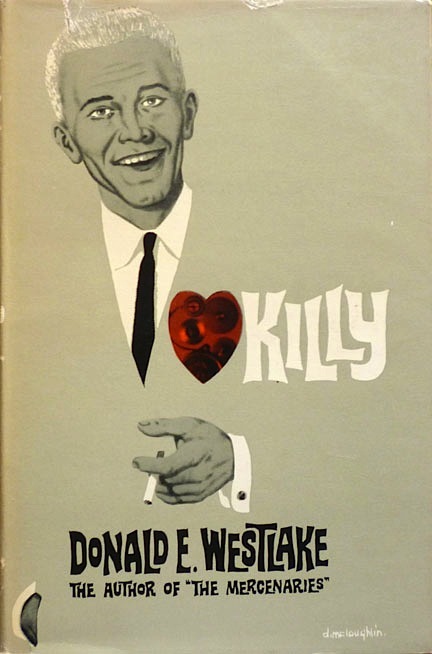 The jacket back flap of the 1965 T. V. Boardman edition of Pity Him Afterwards features an excerpt of a Price review of Killy (Boardman, 1964) declaring that "...for sheer, cold-blooded ingenuity, and for a most stimulating disregard for his readers' feelings, the palm goes to Donald Westlake with Killy", while the jacket flap of the 1966 Boardman edition of The Fugitive Pigeon carries this pithy summation of the merits of Pity Him Afterwards itself: "Nasty but clever." And Price was evidently partial to a spot of Dortmunder as well: the back cover of the 1973 Hodder edition of Cops and Robbers carries a snippet of an Oxford Mail review (again unattributed, but surely by Price) describing the debut Dortmunder outing, The Hot Rock (Hodder, 1971), as "Fast-moving and engagingly whacky." Quite so, sir. Quite so. It's always fascinating to know the opinions of a great novelist such as Mr Price. Thanks for this selection: I hope you post a few more. I may well do if I come across them, Daniel. Thanks for the comment!